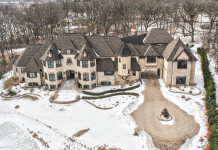 This 27,000 square foot mansion is located at 68 Locust Road in Winnetka, Illinois. 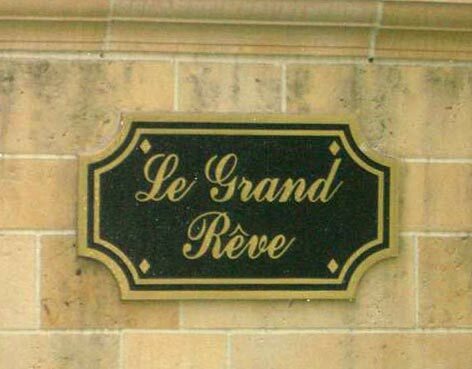 It is dubbed Le Grand Reve, which means The Big Dream. 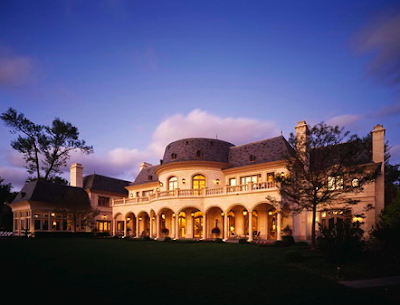 It was designed by Landry Design Group. It is owned by Sherwin and Deborah Jarol. 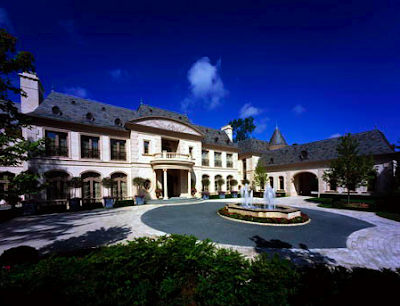 Sherwin is a managing partner of Bradley Associates, a real estate investment company. 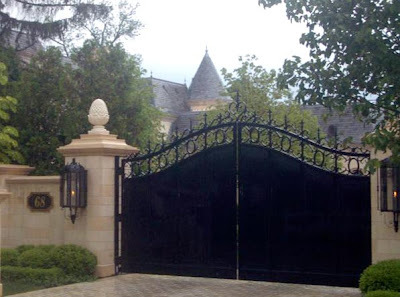 The home is privately on the market for $32 million, which makes it more expensive than the 35,000 square foot, $25 million Villa Taj. It is listed with Sudler Sothebys. The house has 7 bathrooms, 8 fireplaces, and a 4-car garage. The Jarols paid $2.56 million for the property 6 years ago.